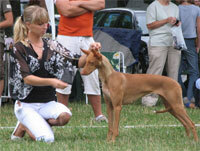 Welcome to El Negma Pharaoh hound kennel! Our story with this beautiful breed began in 2004 when we took home a girl puppy Cassiopea Spirit of Millenium from Pilsen, Czech. Kesi should be kept as a pet only and we didnt have any extra plans. 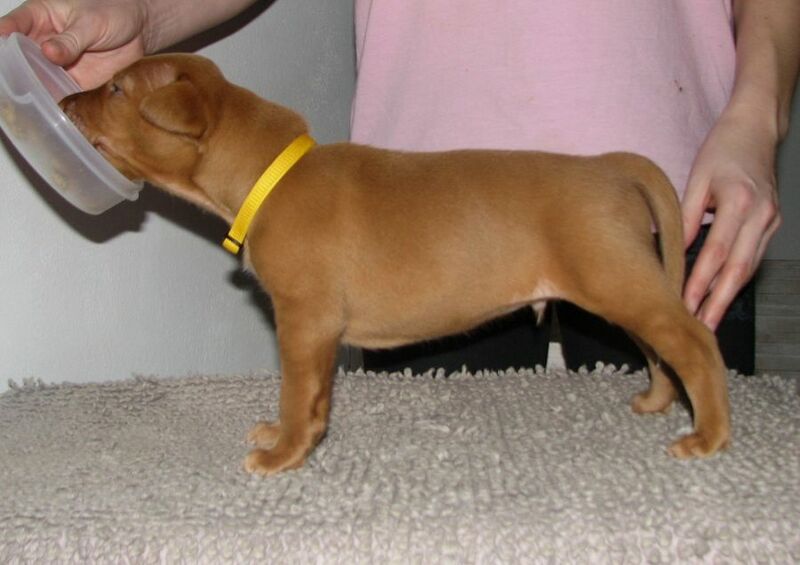 How she was growing we realized that she has high extrior qualities and we were caught by show world, later on in 2006 our El Negma kennel was estabilished. Since 2008 we bred five litters. 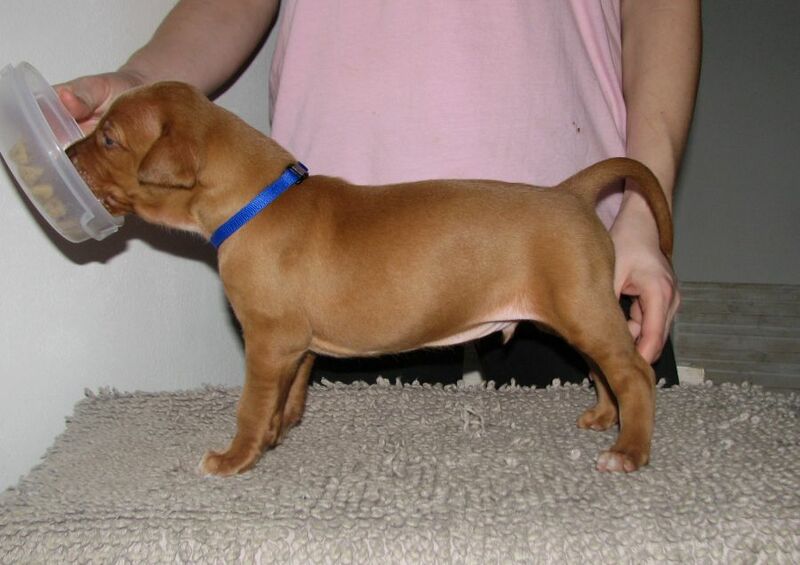 Our kennel bred many successful dogs and our PHs are living all over the world. Our team El Negma counts right now 6 dogs, two females and four males. We are actively showing our dogs, we do canicross and hiking. Our dogs are beloved family members and they share everything with us. We are small hobby kennel, our 2017 E litter came after 4,5 years break. 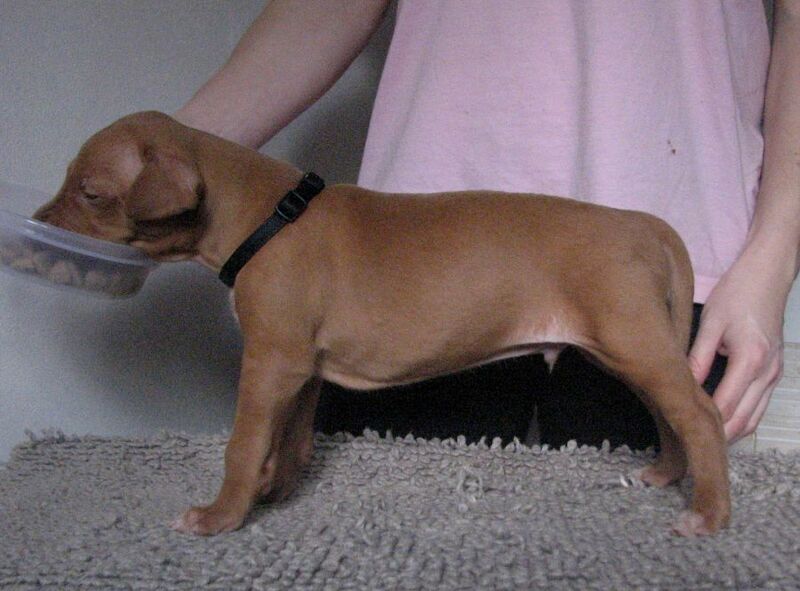 We always try to find our the best match in Europe what goes on exterior, health and temperament. 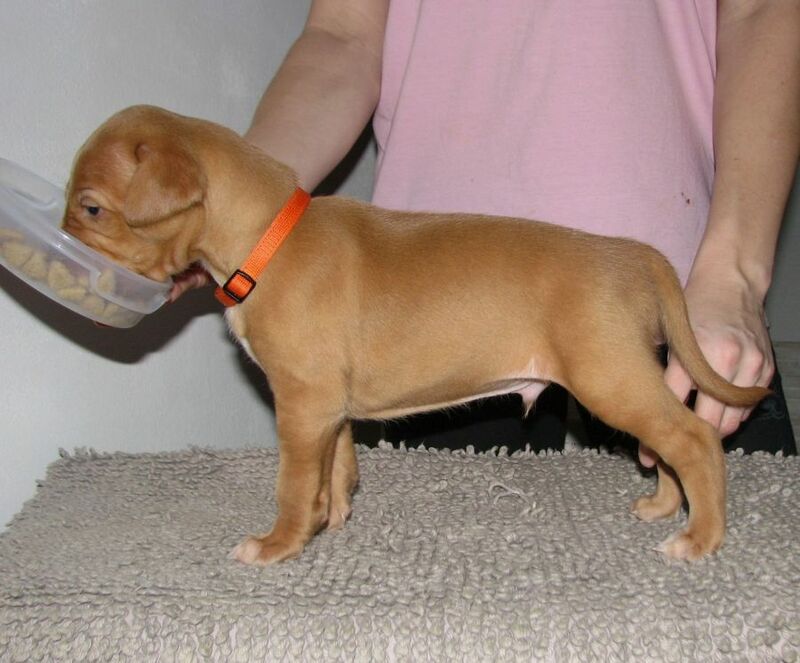 Our puppies have the best loving care and we much care about picking up the best homes for them.